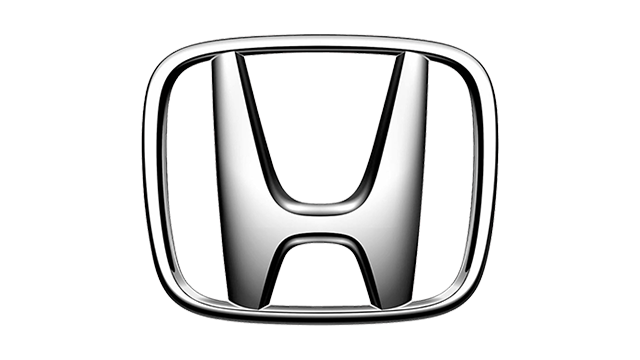 Honda is a company literally founded on dreams. 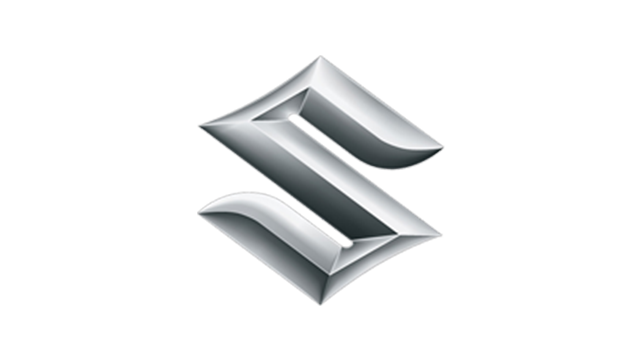 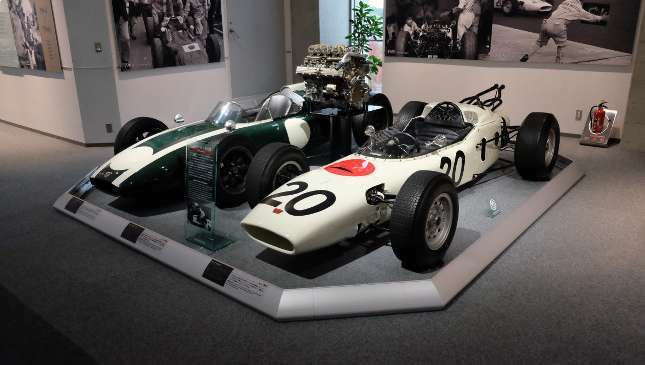 Soichiro Honda, the company’s founder, dreamt big, of challenging the world’s very best. 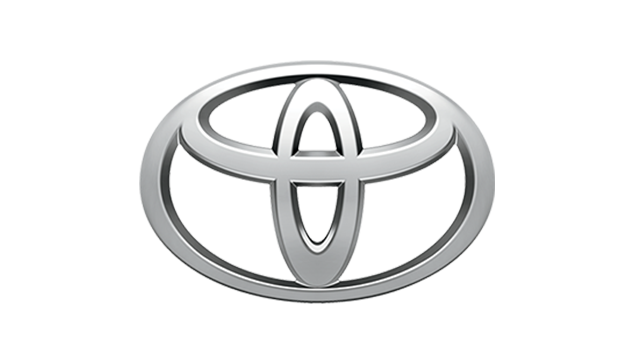 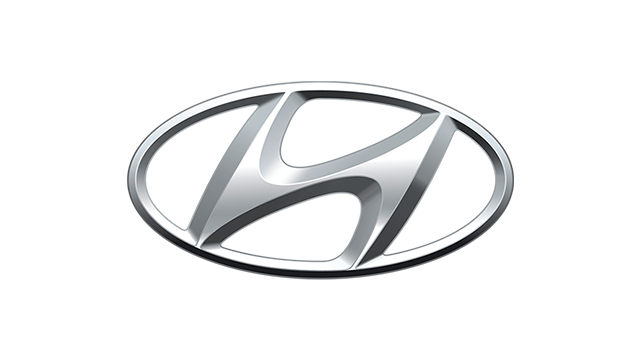 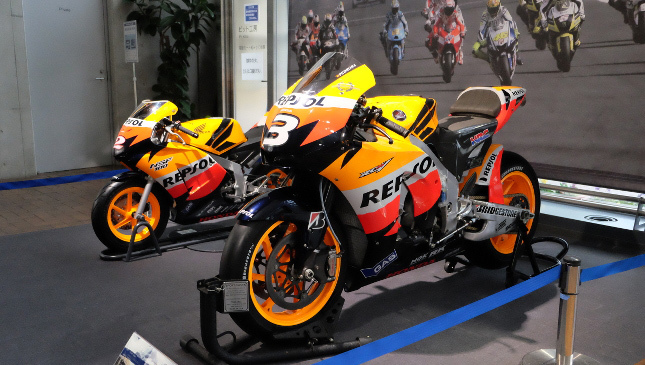 From Moto GP, to European, Japanese and British Touring Cars, to rally racing, to Le Mans and Formula 1, Honda has competed and won championships in various local, regional, national and global events. 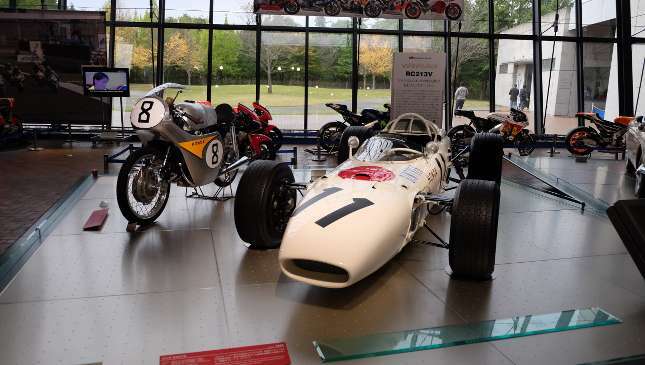 Naturally, the success in the motorsports arena transferred to Honda’s road cars and motorcycles, thus the flames of enthusiasts were fanned further. 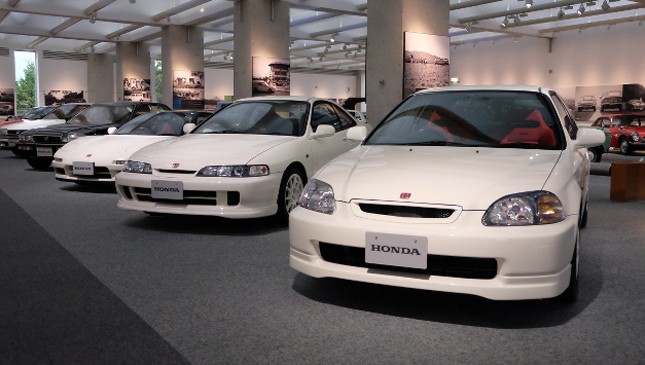 Honda’s coveted line of Type R vehicles, from the Civic, Integra and NSX, remain icons of true driving purity. 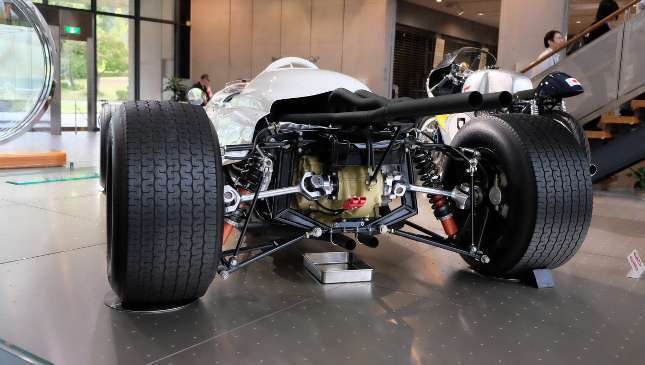 They could achieve more with less; low power, but crucially, the lowest weight possible. 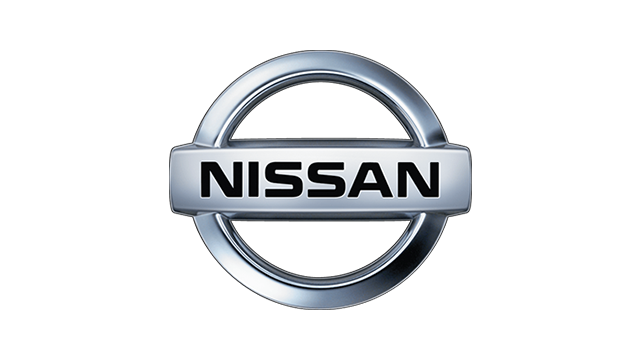 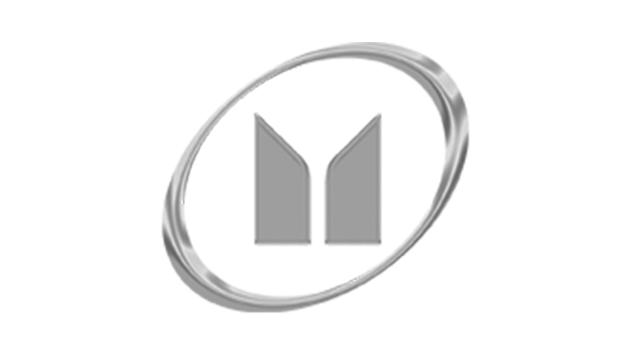 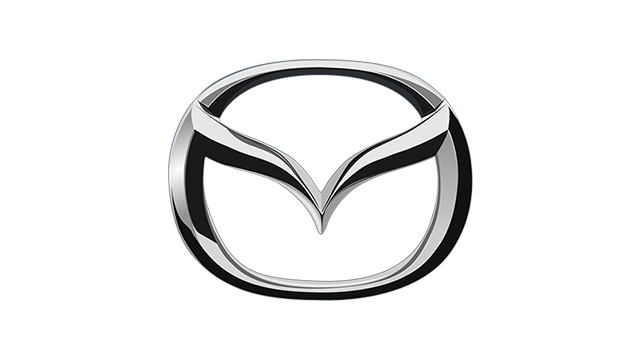 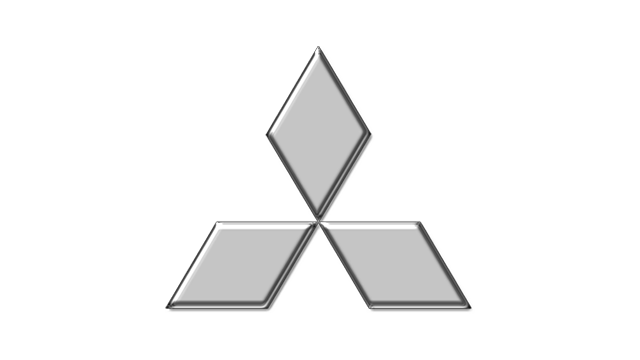 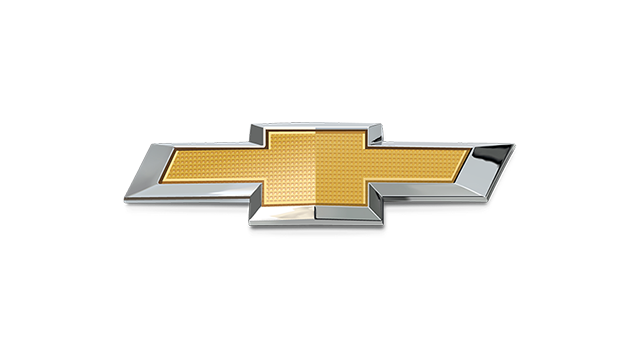 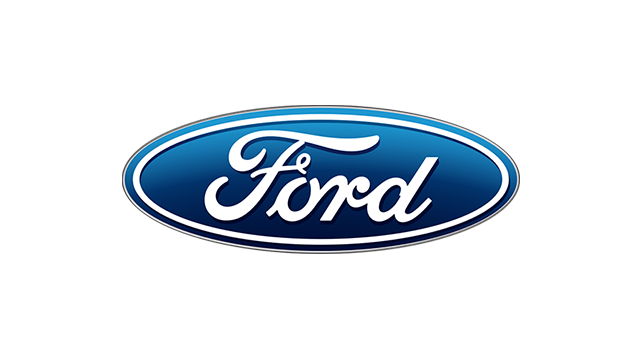 It's an ethos mirrored today by many of the automotive industry’s elite. 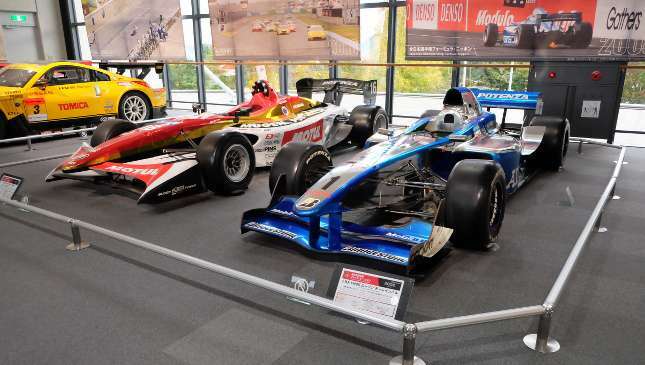 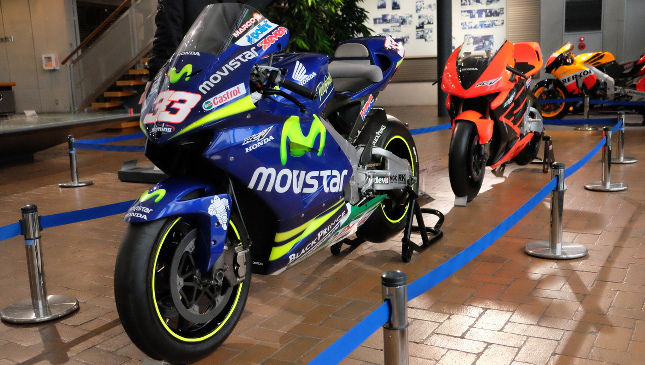 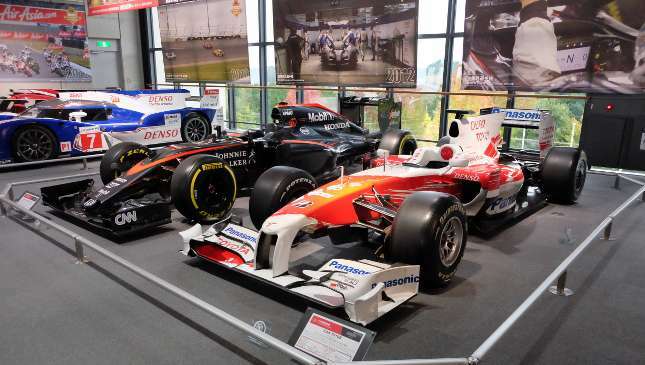 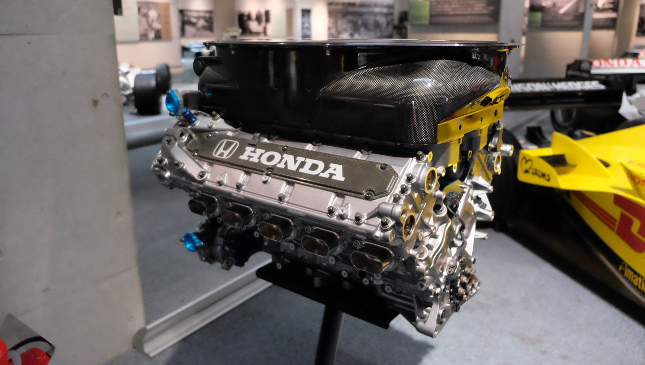 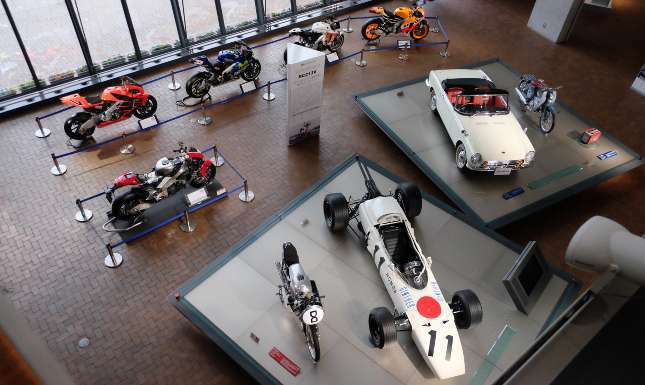 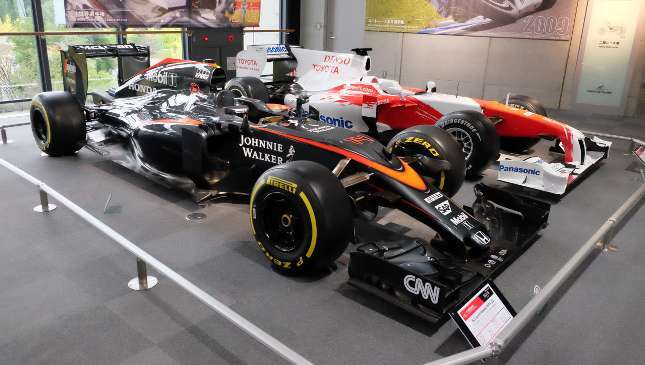 The Honda Collection Hall, located inside the Twin Ring Motegi complex in the sleepy town of Motegi by Tochigi Prefecture—about 120km north of Tokyo—is a celebration of Honda’s various successes in the realm of motorsports. 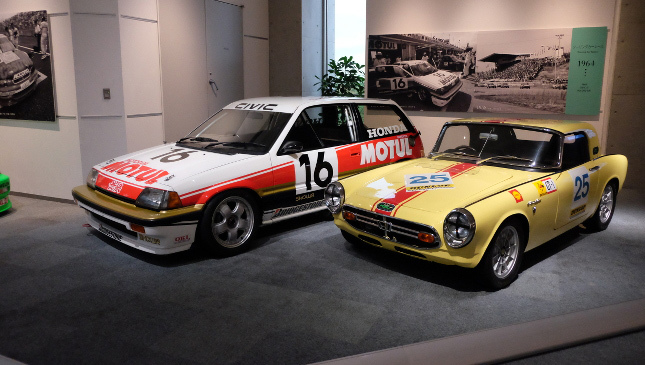 It also showcases the coveted high-performance road car line-up of Honda. 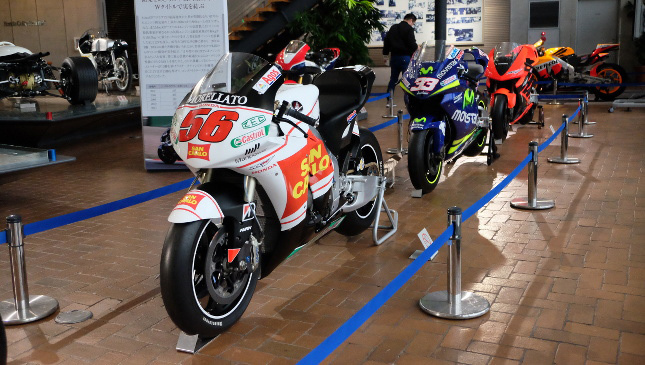 In total, there are over 350 cars and bikes showcased here, plus of course many other Honda creations (lawn mowers and gen sets, anyone?). 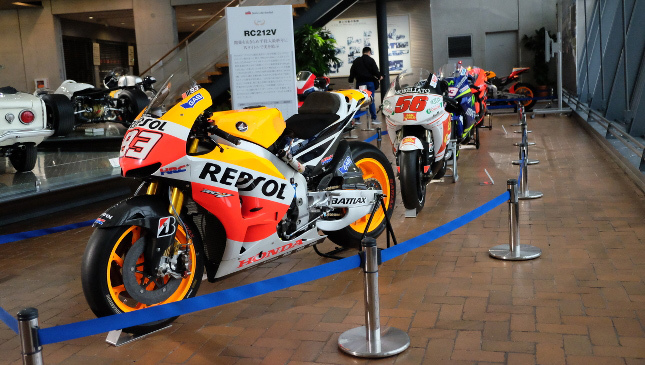 Definitely a bucket list for Honda fans—and even automobile, motorcycle and motorsport fans in general. 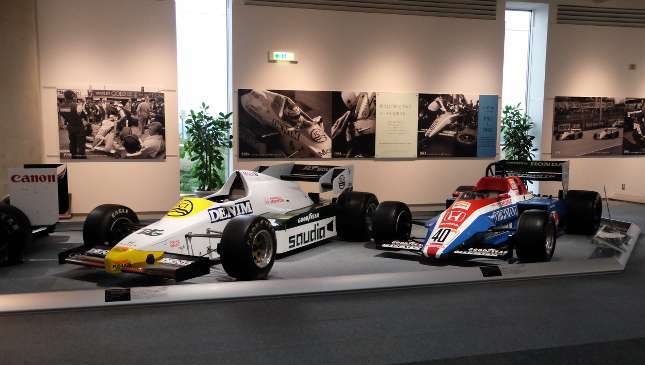 As you enter the main display hall and lobby, an open wheel F1 car from an era when men cared less about safety and more about eternal glory greets you. 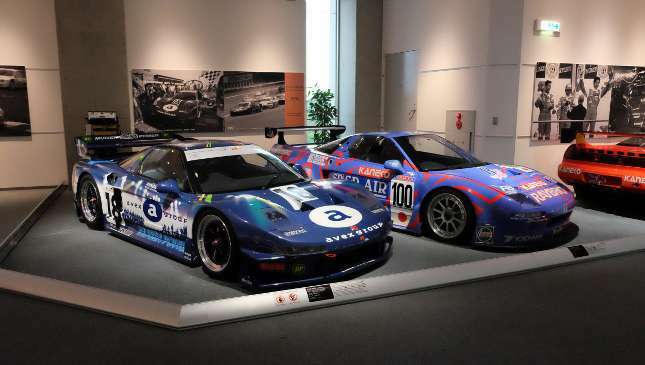 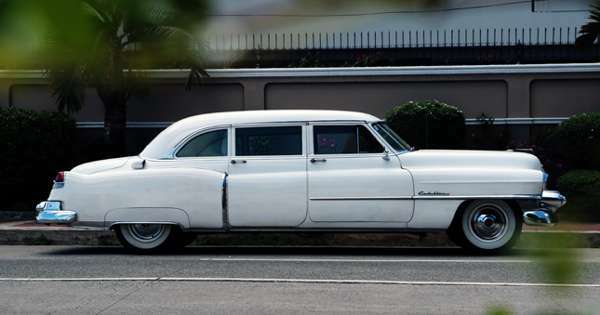 You know you’re in automotive heaven. 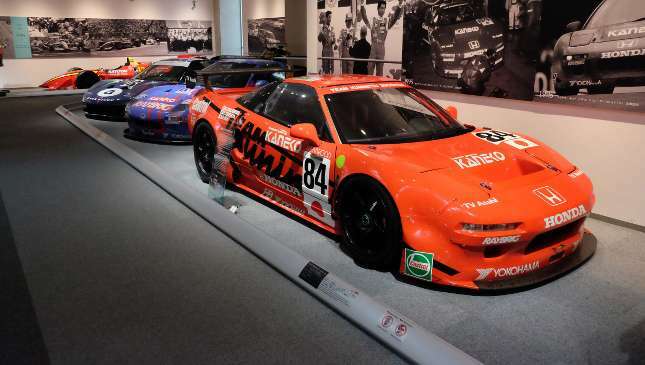 It is also an evolving display. 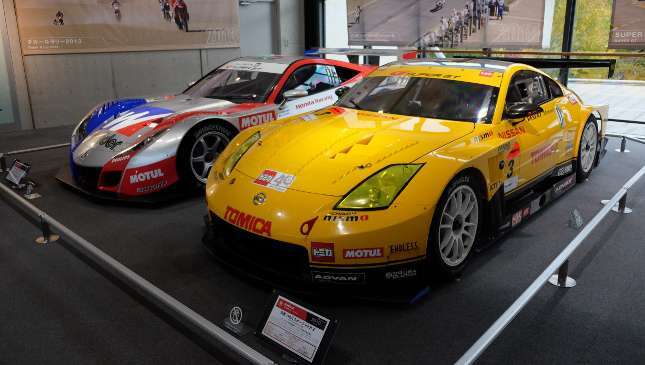 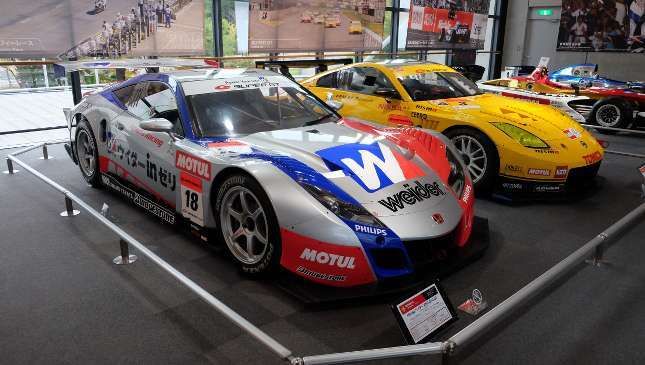 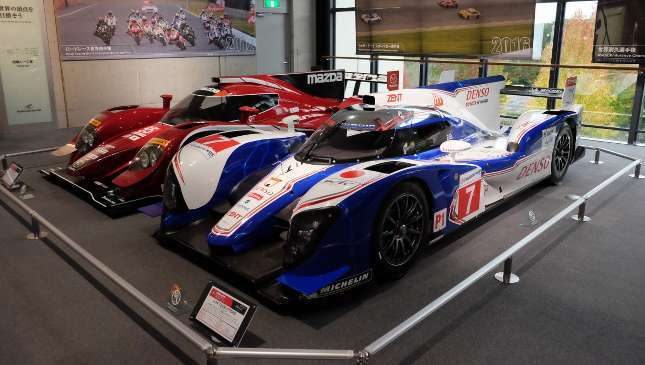 At the time we visited, there were guests from other manufacturers: a Toyota TS040 from Le Mans, a Nissan 350Z that competed in the GT500 class of the Japan Super GT Championship, a Mazda-powered LMP2 car, plus a Panasonic-Toyota F1 car at the second hall. 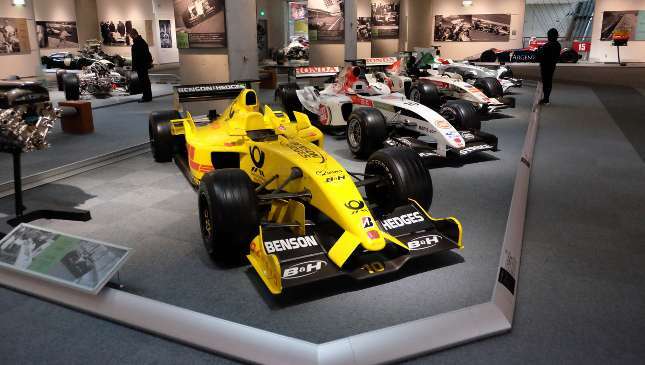 Of course, you’ll see many iconic Hondas, too: The first-ever open wheel F1 cars, the JGTC GT500 NSX sporting AVEX and Raybrig livery, the iconic Mugen-Motul Civic, the Marlboro-liveried and McLaren-Honda F1 car, plus the unique longitudinal-engined Kaneko-liveried NSX that competed in the GT1 category at Le Mans. 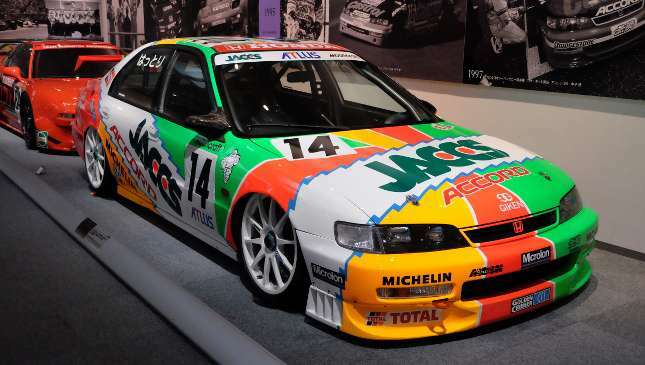 Of course, how can we forget the white, orange and green liveried JACCS Honda Accord? 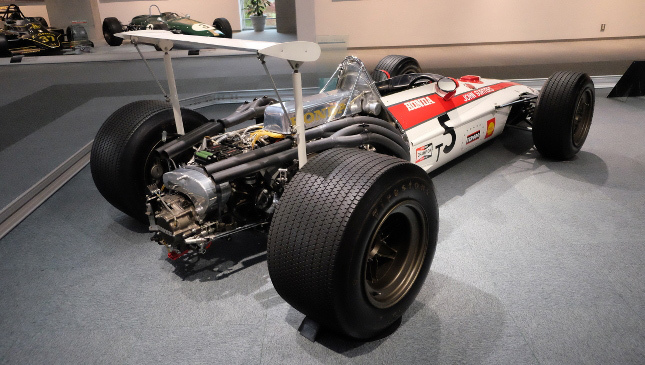 So, enjoy some of the photos we took and relive our yesteryears admiring old race cars and bikes from Honda's glorious past.